Pune (Maharashtra) [India], Jan 10 (ANI): SpiceJet found 22 live cartridges of .22 caliber from the baggage of a Bengaluru-bound passenger on Thursday. Hyderabad (Telangana) [India], Dec 09 (ANI): Minister of State for Home Affairs Hansraj Ahir on Sunday said that Central Industrial Security Force (CISF) officers should be ready to effectively meet emerging challenges posed by new forms of terrorism and insurgency. 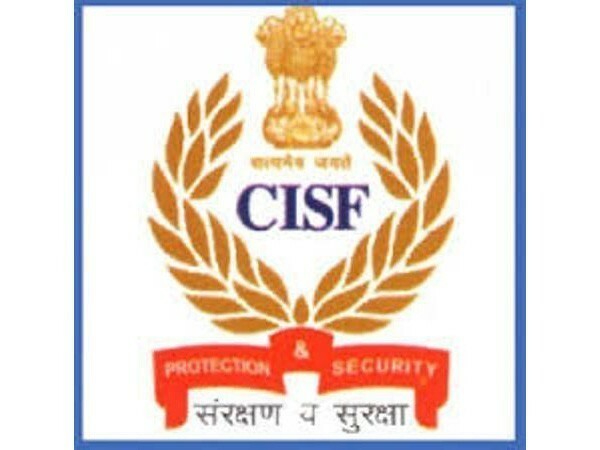 Kannur (Kerala) [India], Oct 18 (ANI): The Central Industrial Security Force (CISF) has taken over the regular security of the newly-constructed Kannur International Airport in Kerala ahead of the launch of commercial operations in the end of November. Mumbai [India], July 12 (ANI) The Central Industrial Security Force (CISF) on Thursday arrested a Tanzanian national carrying narcotics substance (Amphetamines) weighing about 16.2 kg. The narcotics was found in his baggage. Guwahati (Assam) [India], June 26 (ANI): The Central Industrial Security Force (CISF) on Tuesday said that the woman Sub-Inspector, who allegedly strip-searched a pregnant lady at Guwahati airport has been transferred from screening duty to training. Mumbai (Maharashtra)[India], June 20 (ANI): The Central Industrial Security Force (CISF) on Wednesday held a passenger at Mumbai airport with US Dollars worth approximately Rs. 1,28,52,000. Shimla (Himachal Pradesh) [India], May 21 (ANI): The Central Industrial Security Force (CISF) on Monday rescued a person stranded in the middle of Sutlej River in Himachal Pradesh.